Marijuana is the world's post popular illicit drug, with hundreds of worldwide users some of whom will be in work. Mitch Earleywine is Associate Professor of Clinical Science in Psychology at the University of California and a leading researcher in psychology and addictions, with many publications on his field of expertise. His 324 pages, paperback tome, relatively heavy weight on first impressions, is in fact a rattling good read. 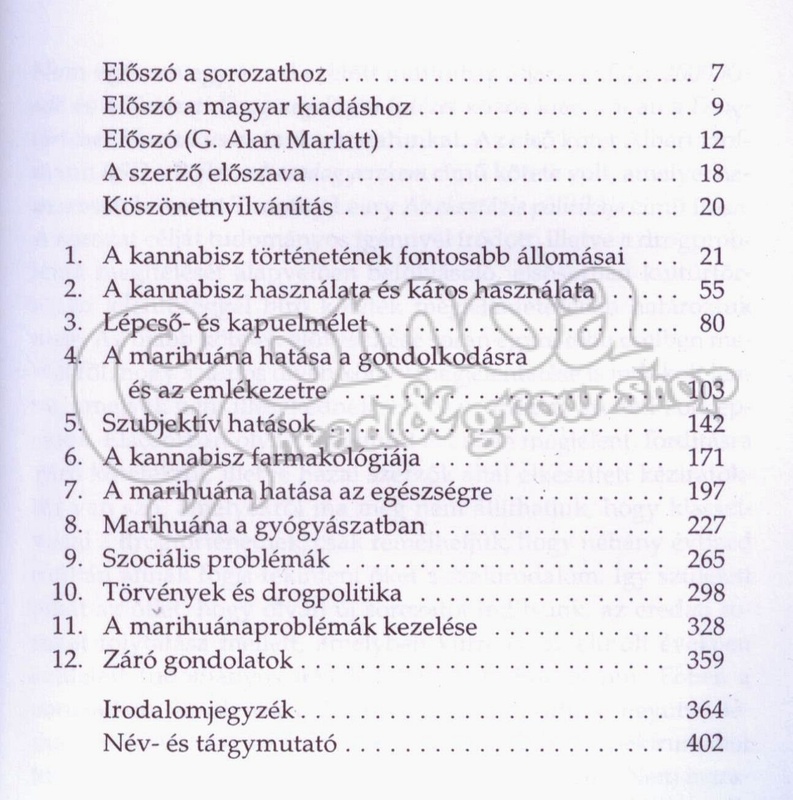 The 12 chapters start with highlights in the history of cannabis, a chapter that I personally found fascinating. From the discovery of hemp covered clay pots in 8000 BC to the adoption of federal laws in support of medical marihuana in Canada, it traces the extensive use of nearly every part of the weed Cannabis sativa as industrial hemp, medical marihuana and cannabis the intoxicant. 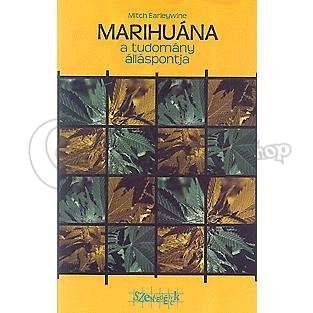 The book then goes on to review the use and misuse of cannabis including concepts of stepping-stones and gateways, useful definitions of the disease models of addiction and an overview of the prevention of drug problems. There follows a comprehensive review of marijuana's impact on thought and memory, subjective effects and cannabis pharmacology. Possibly, the most interesting chapters for occupational health professionals follow with a review of the evidence for the health effects, the use of medical marijuana as a treatment for many ailments and the potential for the development or exacerbation of social problems which will be valuable in fitness for work, sickness absence and rehabilitation. The therapeutic use of marijuana and cannabinoids spans >4500 years with the most consistent findings being for its effect on lowering intraocular pressure associated with glaucoma. Evidence for the effectiveness in other medical conditions is presented including the relief of pain, spasticity, nausea and vomiting, weight loss and loss of appetite. The drug's role in social problems is often the most hotly debated area and occupational physicians will find an interesting discourse on amotivational syndrome, reckless driving and aggression in Chapter 9. Popular publications imply that marihuana contributes significantly to accidents but data from studies do not support these conclusions. Laboratory experiments reveal that motorists intoxicated with cannabis compensate for the drug's cognitive effects by driving more slowly, leave more space between cars and take fewer risks. However, the experiments do not focus on dangerous situations that may require rapid responses and recent data suggest that the combination of alcohol and cannabis can meaningfully increase driving problems, is extremely dangerous and ill-advised. Finally, marijuana legislation in the USA is traced with a brief consideration of drug testing in the workplace followed by the final thoughts of the author.